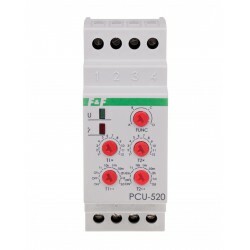 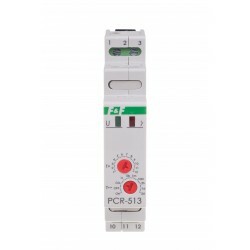 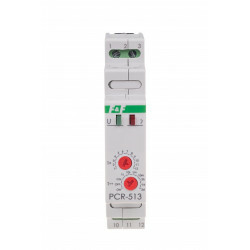 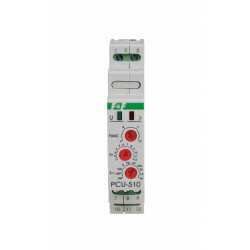 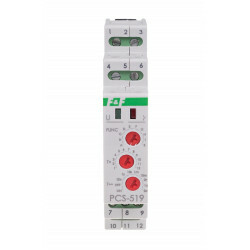 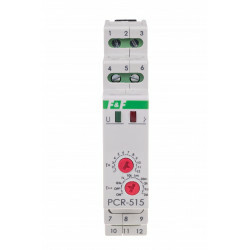 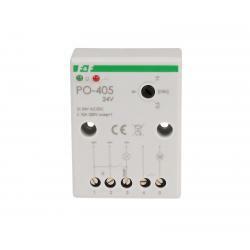 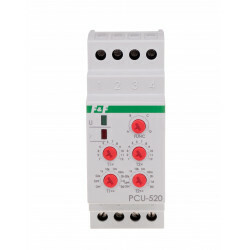 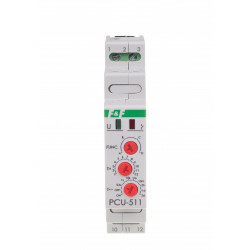 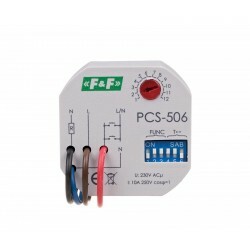 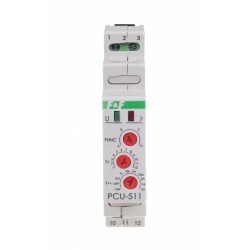 After the power voltage is supplied, the contact remains in position 11-10 (and 8-7 for PCU-510) and the timing of the preset value t is commenced. 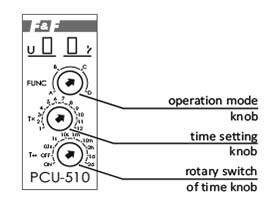 After the preset time t has been counted down, the contact is shifted to position 11-12 (and 8-9 for PCU-510). 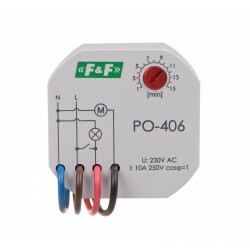 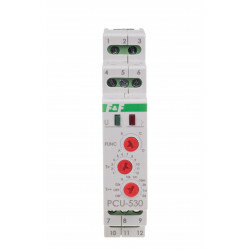 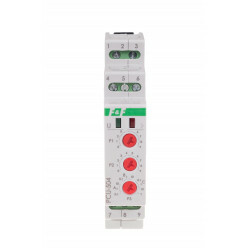 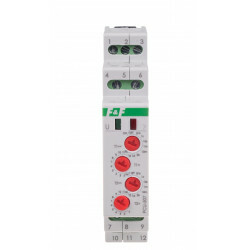 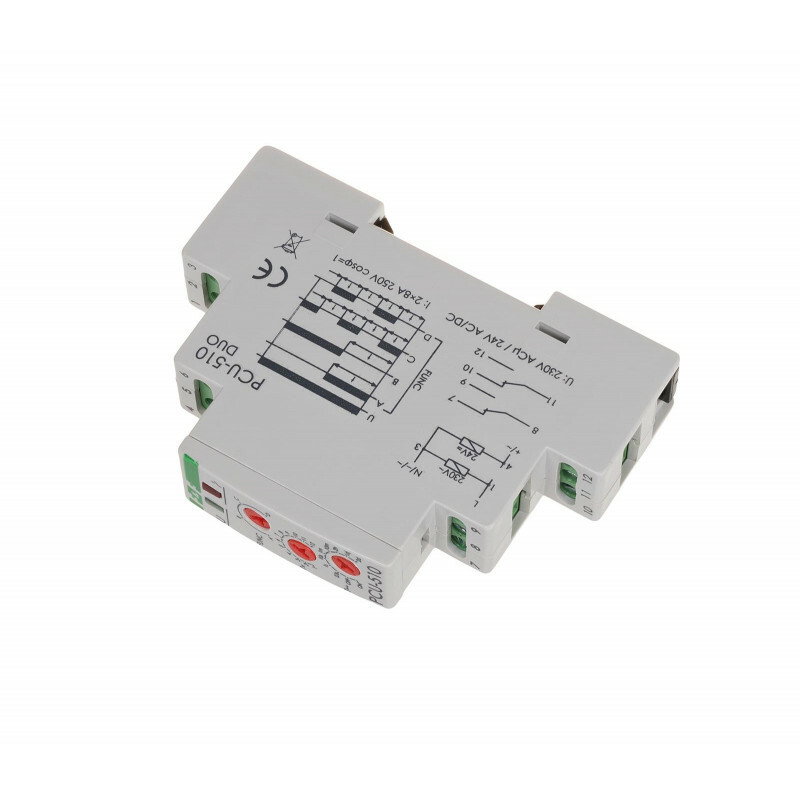 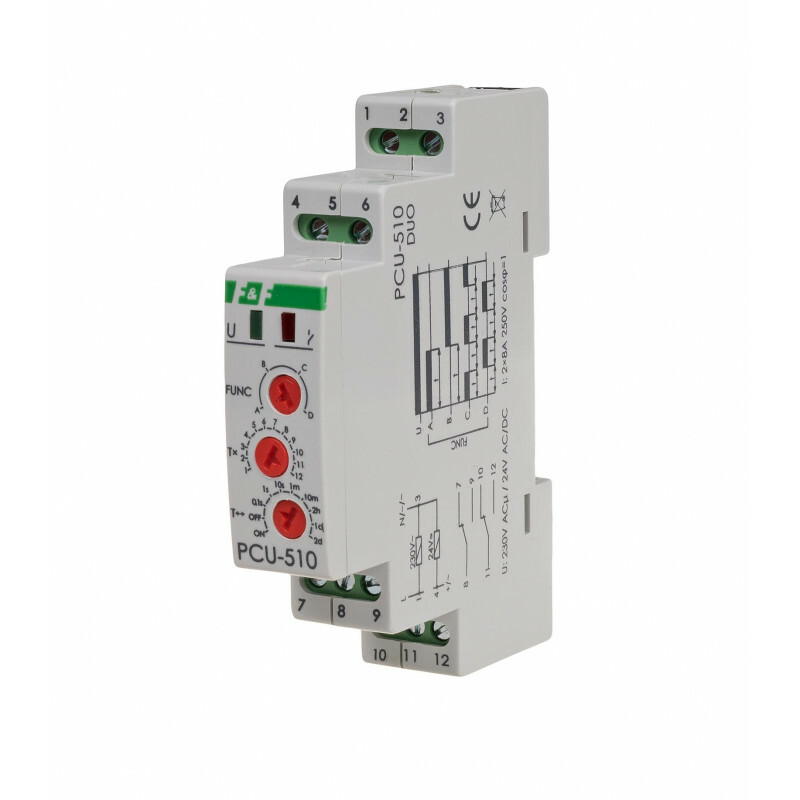 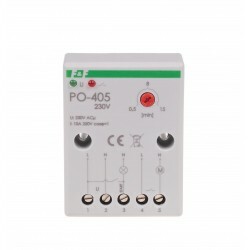 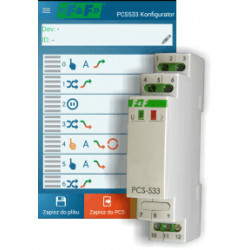 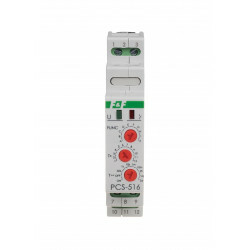 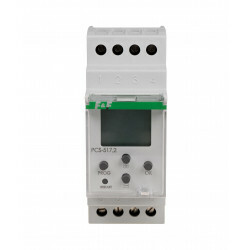 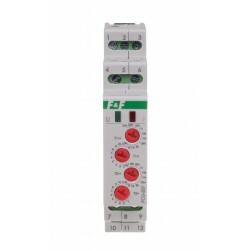 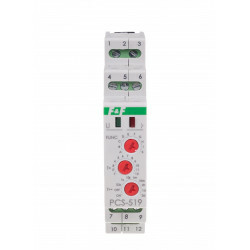 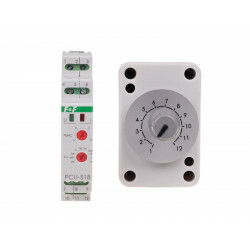 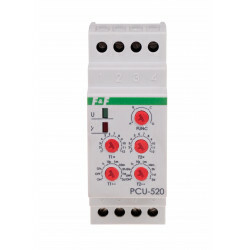 The working sequence of the relay may be repeated after turning the power supply off and on.